Search "osthoro" on Google Play. Google keeps adding more and more watch faces for Android Wear users to download, including some fresh, new designer options and now interactive watch faces too. But with more choice comes more angst - which is the right Wear face for you? Whether you're using a round-faced Android Wear smartwatch like the new Moto 360 or LG Watch Urbane or a regular rectangular model like the Sony SmartWatch 3 or Asus ZenWatch 2, it's now easier than ever to bring your device's face to life. 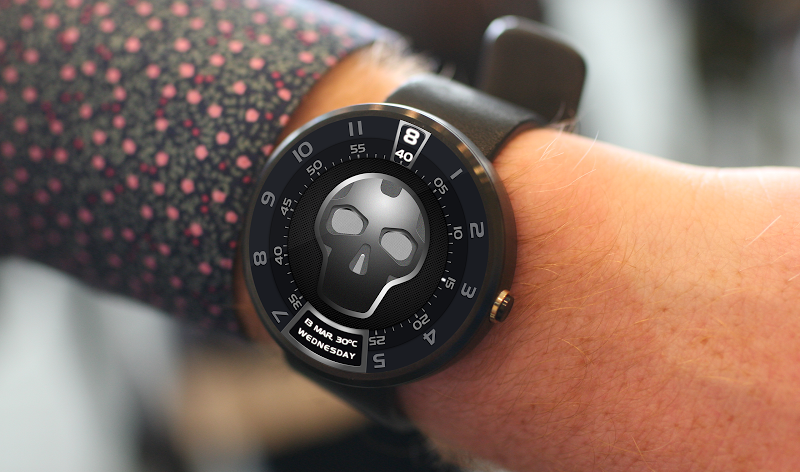 Here's Wareable's top Android Wear watch faces, split between the top round face options and the best bets for rectangle devices. 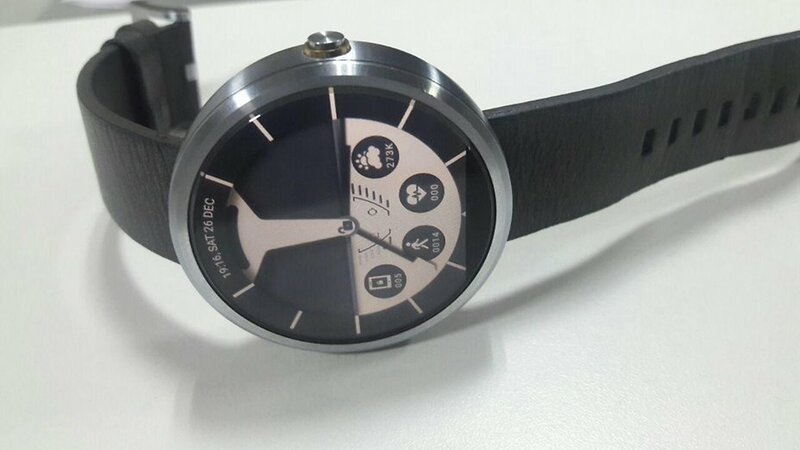 is there anybody out their, who is able to create a watchface for me, if i would sent a photo if an old Quarz watch with a lot oft complications, i have? Hi all! What gadget for women you can recommend to me?